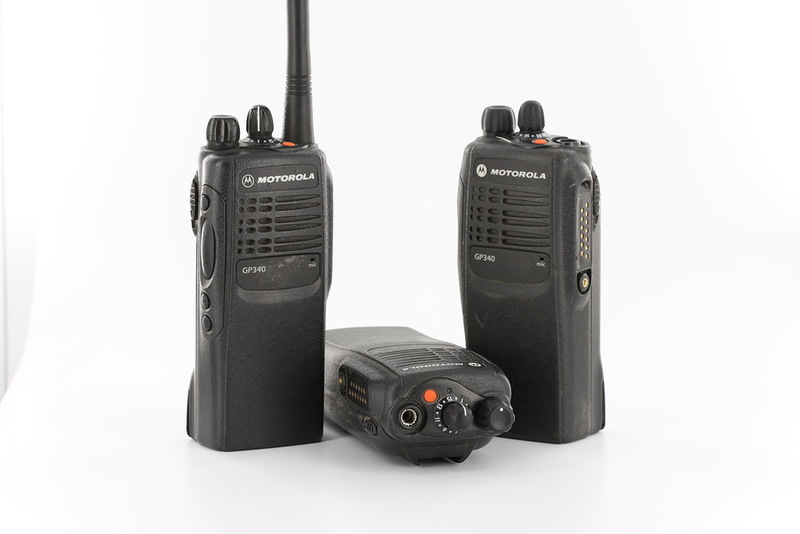 The most popular portable radio from Motorola for use in marine environments. Very simple and reliable to use. 'Lonely,' the employee (Lone Worker). It provides additional security and privacy for employees working in dangerous conditions at a distance from sovey group. The radio enters emergency mode if the user does not respond by pressing the PTT request for a periodic check. Communication with the relay and to cover a large area, or passing it directly, to communicate directly between stations.